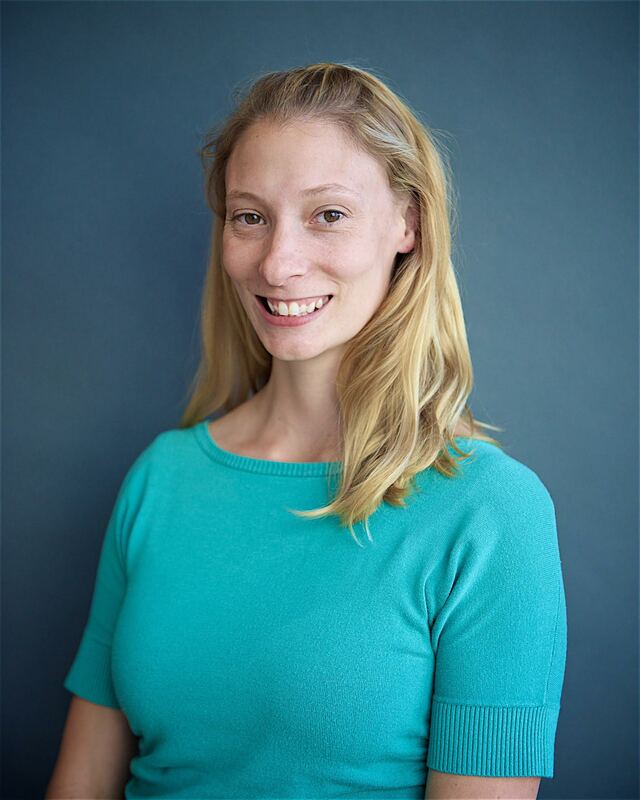 Dr. Amy Furniss received her PhD in Physics from UC Santa Cruz in 2013 where she studied extreme galaxies, some of which she observed with the Shane 3-meter telescope at Lick Observatory. Currently, Dr. Furniss' research aims to understand the physics happening within some of the most extreme galaxies within the Universe through observation of gamma-ray emission with the Very Energetic Imaging Telescope Array System (VERITAS). She enjoys teaching astrophysics via unique hands-on research projects with her undergraduate physics students at California State University East Bay. General admission: $ 25.00 per person (ages 8 and older). Tickets are non-refundable. Limit of four tickets per customer. Please be advised that unpredictable weather patterns may restrict telescope viewings, though lectures and other activities will still take place. Due to safety regulations and the nature of the event, children under age 8 are not allowed at this event, and it may be unsuitable for children under the age of 12 due to late hours. Please allow a one-hour drive from San Jose. The rood is good, but windy. The event typically lasts between 4 and 6 hours; prepare to drive home late in the evening. There are no automative services or gas stations for 20 miles, so please plan ahead. See more information on driving directions and parking here. Casual, comfortable clothing and walking shoes. A sweater or light coat is recommended. Please be careful when walking around in the dark outside; bringing a flashlight is recommended. Children under age 8 are not allowed at this event, and it may be unsuitable for children under the age of 12 due to late hours. The large telescopes will be available for viewing as soon as the sky is dark. Telescopes will remain open until every guest has had an opportunity to see through both the 36-inch Great Refractor and the 40-inch Nickel Telescope. In order to view through the telescopes, guests will receive a numbered pass at the door. Guests with the lowest telescope numbers are admitted to the telescopes first - so we recommend getting to the observatory early! Please note: Due to historic construction of the telescope domes, the 36-inch Refractor and the 40-inch Nickel Telescope are not wheelchair accessible at this time. Volunteer amateur astronomers also set up ground telescopes in the back parking so guests can view additional cosmic objects. Lick Observatory souvenirs and astronomy merchandise will be available for purchase between 7:30 to 11:30 p.m. You can also visit our Gift Shop online 24/7. Snacks and beverages will be available near the Nickel Telescope. Vending machines and fountain water are also available. We strive to make your visit as complete and meaningful as possible. Please let us know if you will need special assistance (for example, if you will have difficulty climbing stairs), so we can make the necessary arrangements. If you attend an event make sure to tag us on Facebook, Instagram, Twitter! Leave a review on Yelp here. Join our mailing list for news and updates about the Summer Series. Tickets are sold through the UCSC Ticketing Website. Tickets are available for FoLO members starting Wednesday, April 10 at noon. Tickets are available for the general public starting Wednesday, April 17 at noon. 2019 UC Observatories © All Rights Reserved.